We have all seen NASA’s rovers in the past. 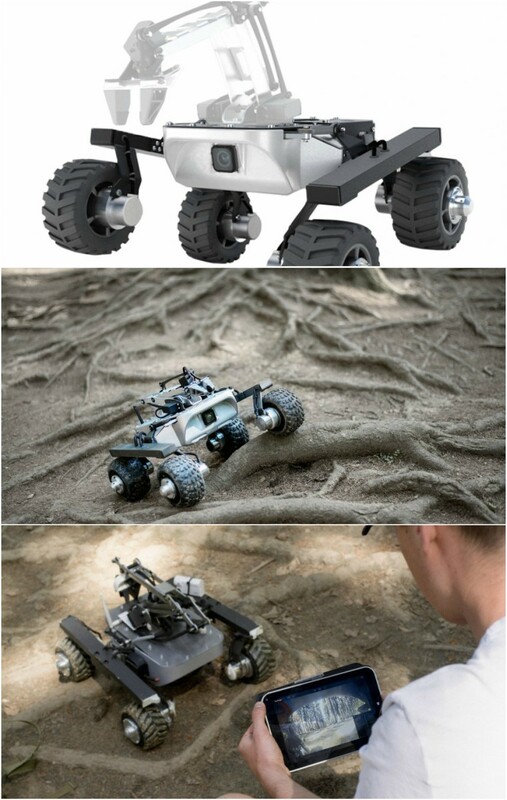 The Turtle Rover is inspired by them, but you can actually buy it. 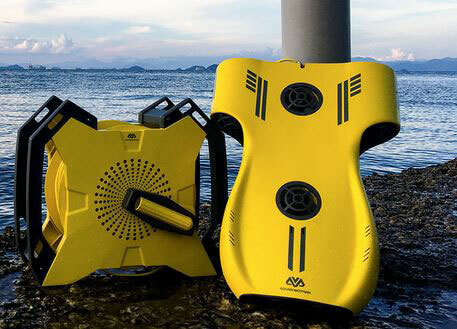 It is a waterproof 4-wheel ground vehicle with livestreaming. It is tough enough to withstand harsh environments. You can control the robot from your Android, Mac, Linux computer. Add robot arms, and you will be able to do even more with this robot. The Turtle Rover has a web-enabled mobile app, so you can interact with it from virtually any device. It comes with a Raspberry Pi main computer, rechargeable battery, and everything you need to get started.